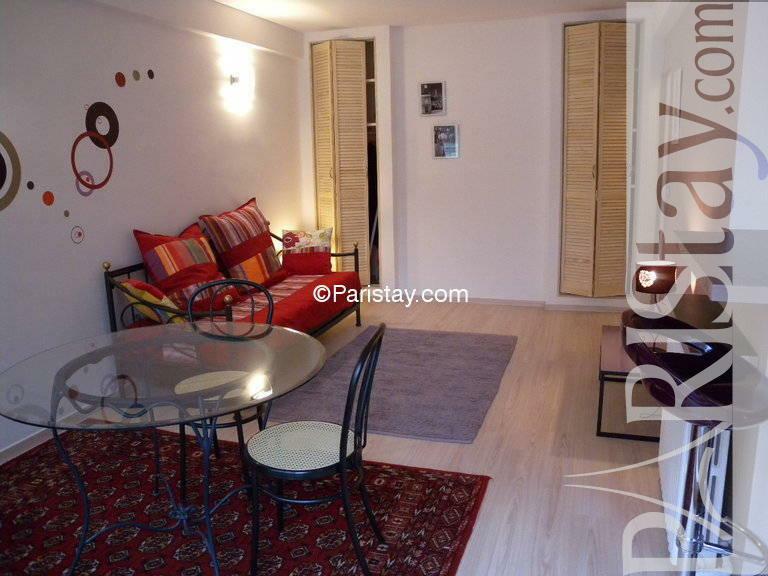 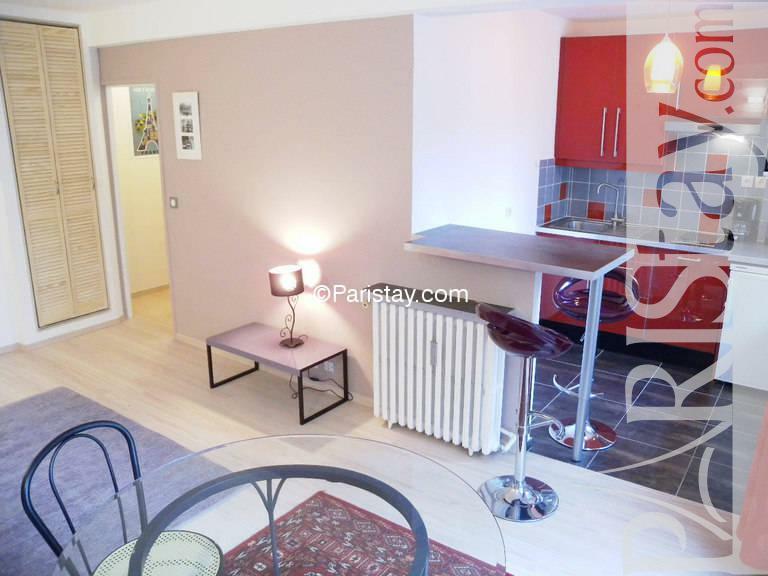 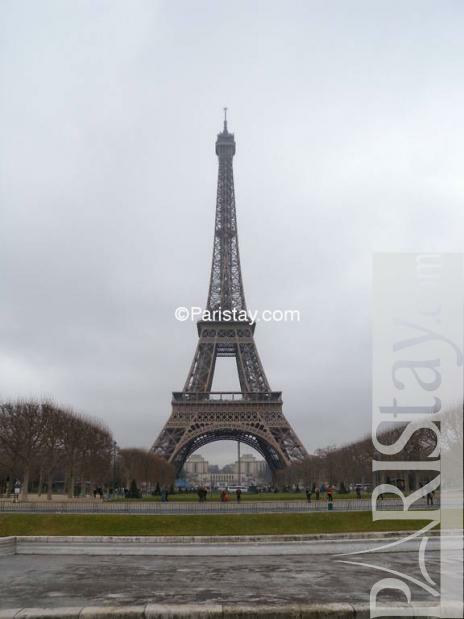 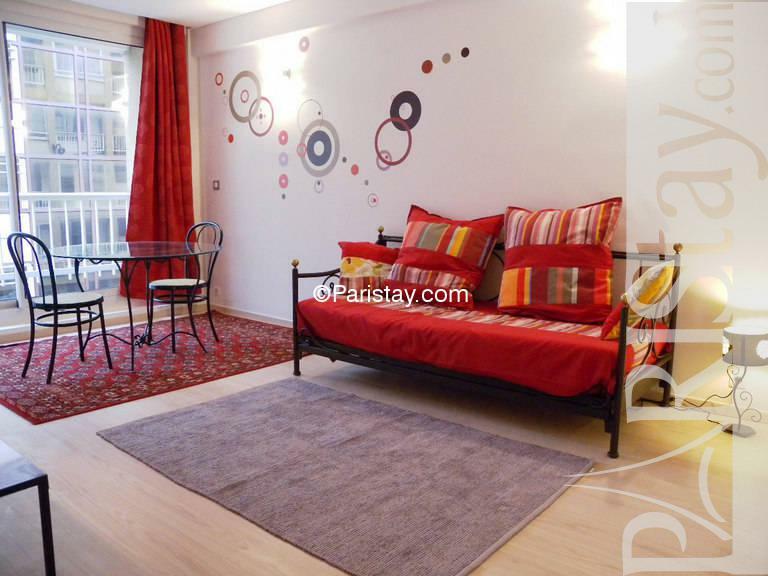 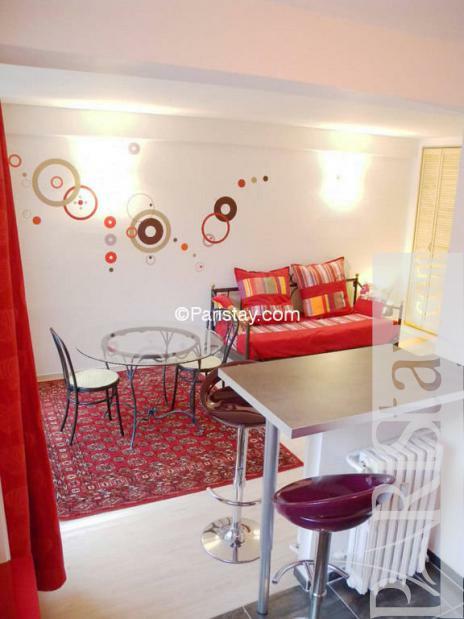 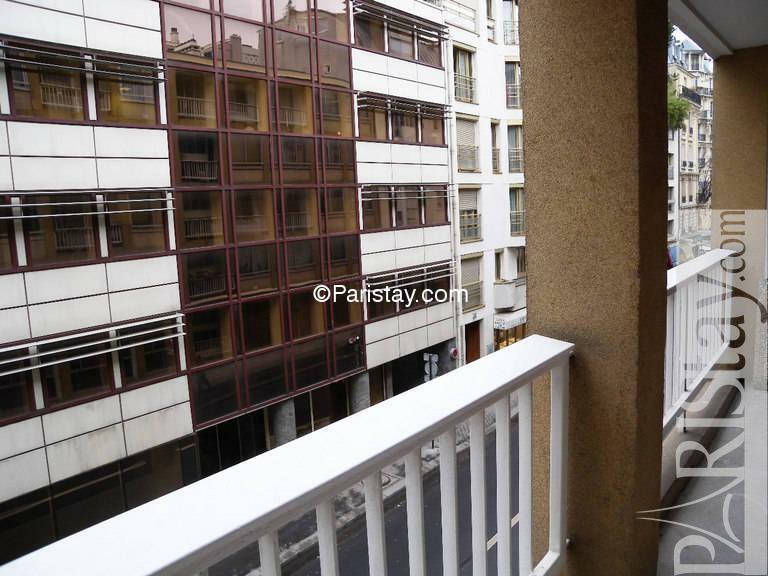 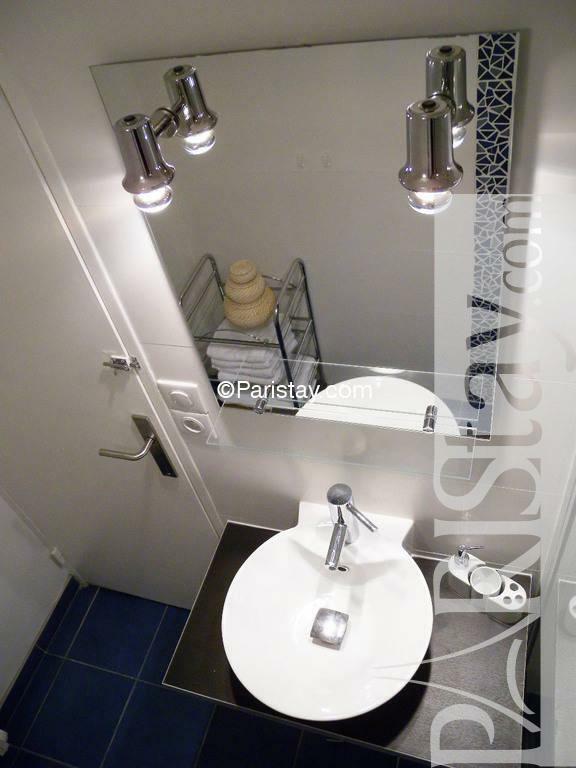 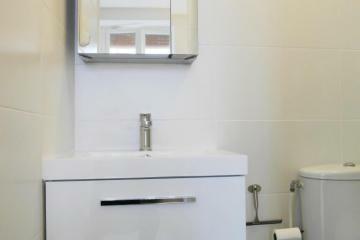 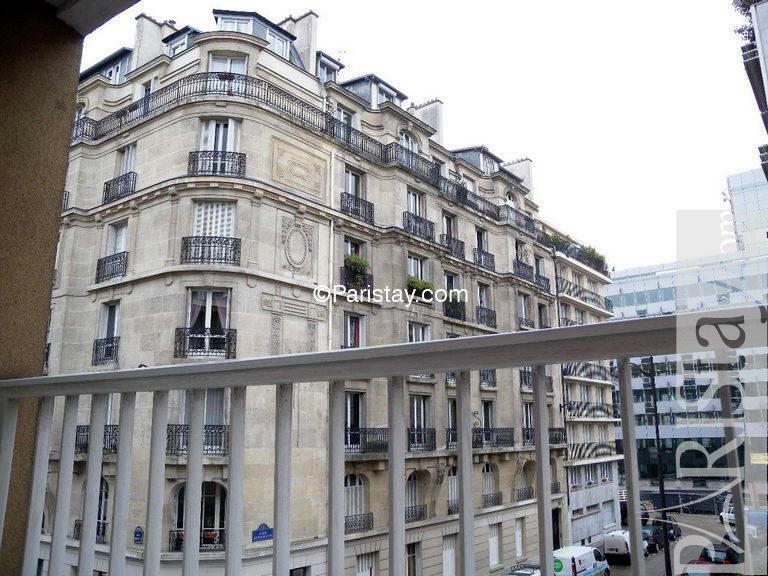 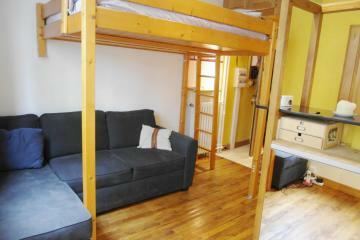 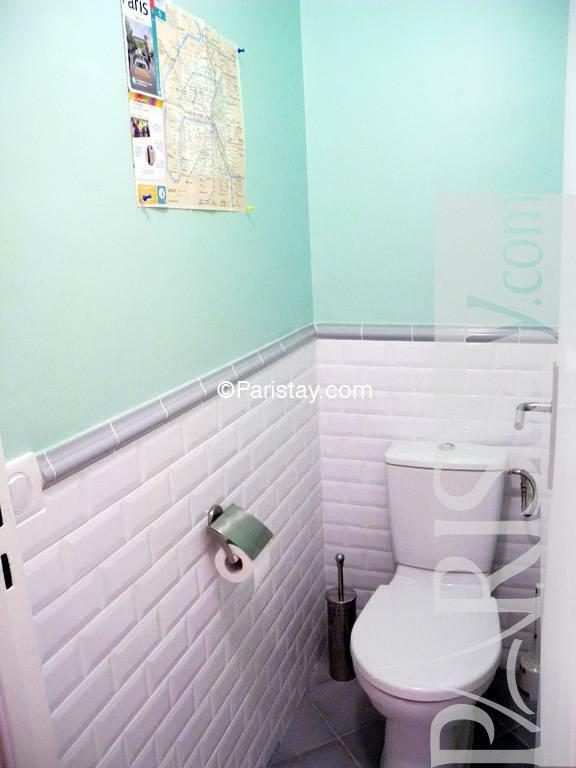 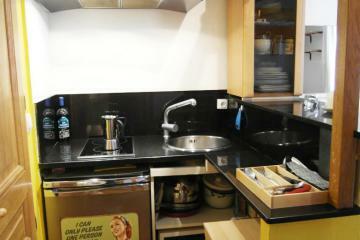 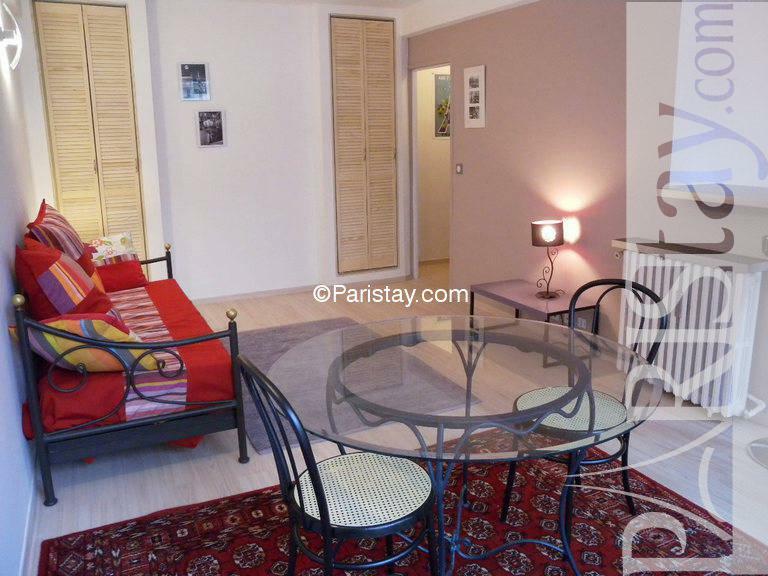 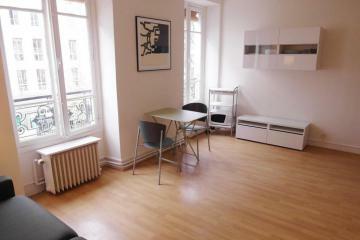 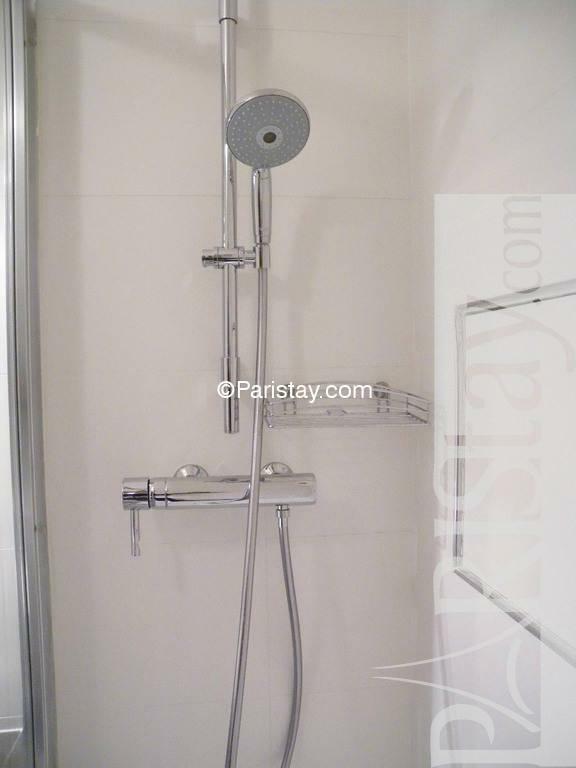 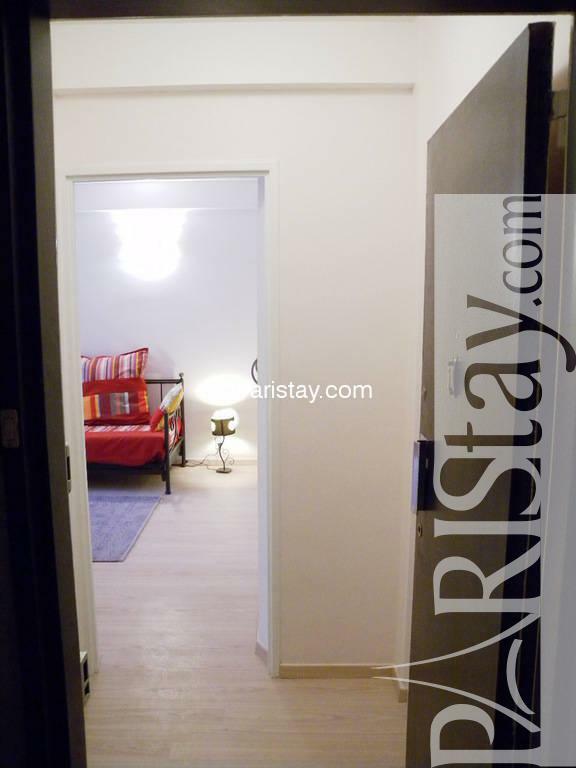 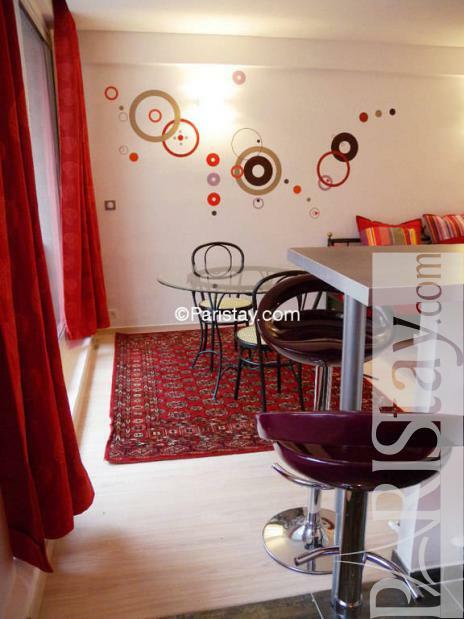 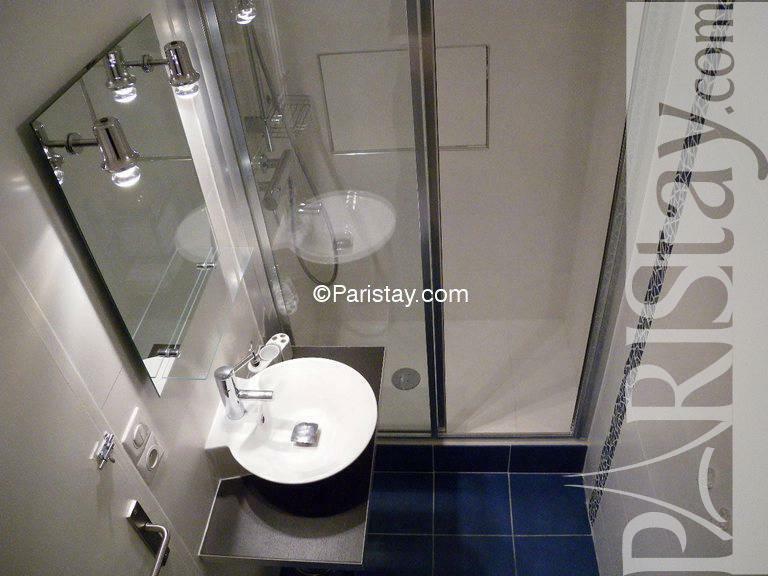 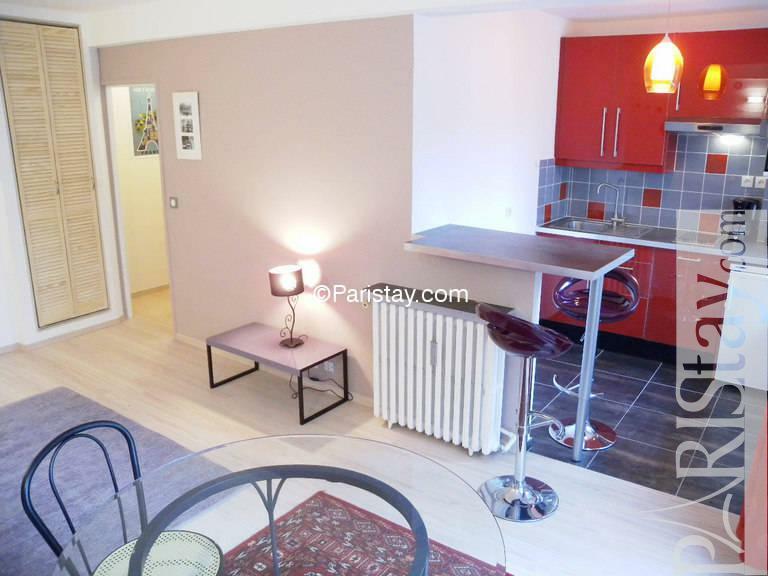 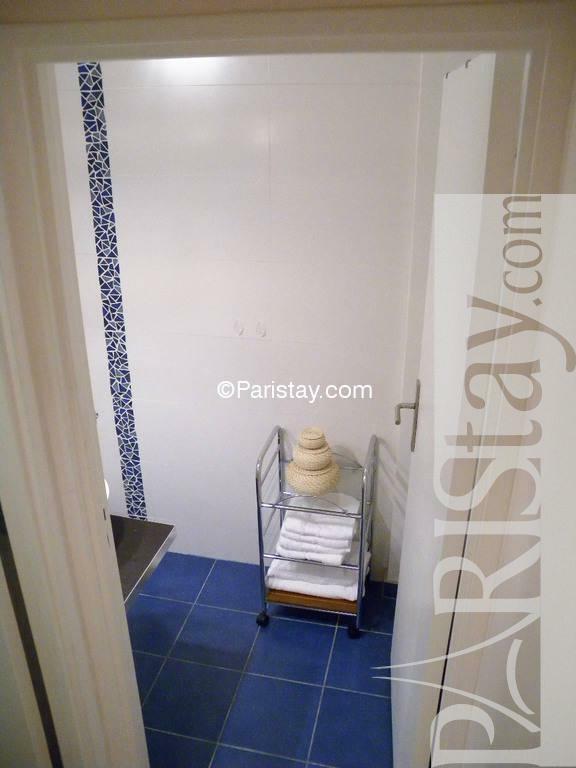 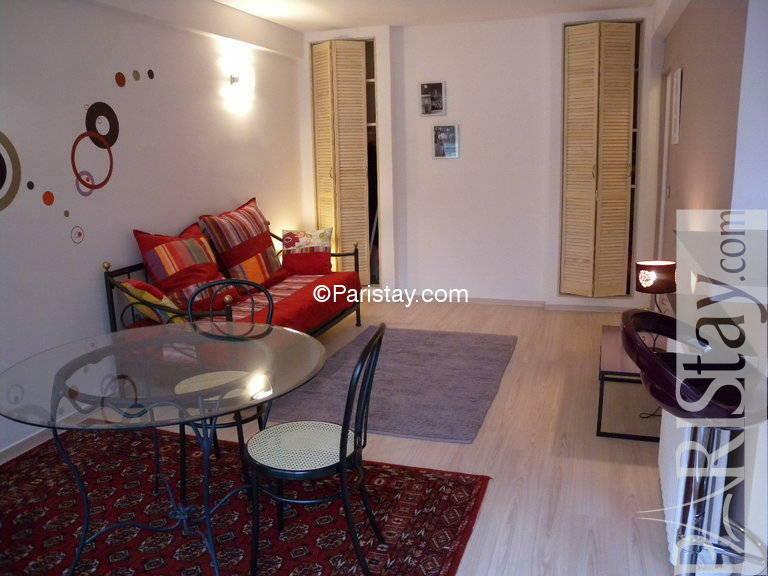 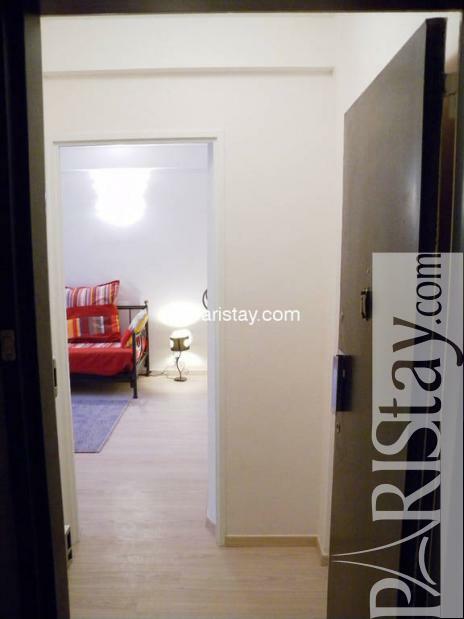 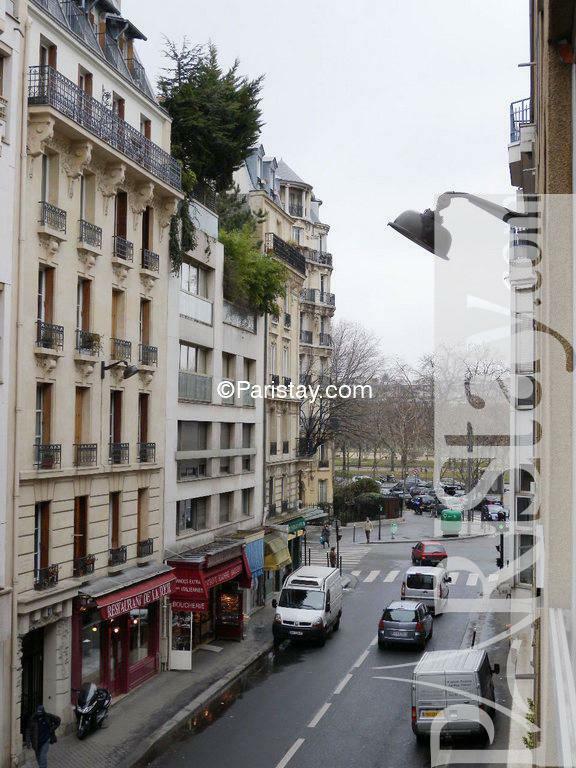 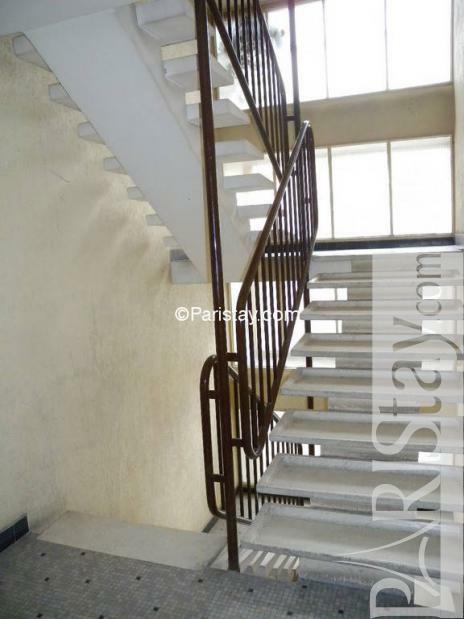 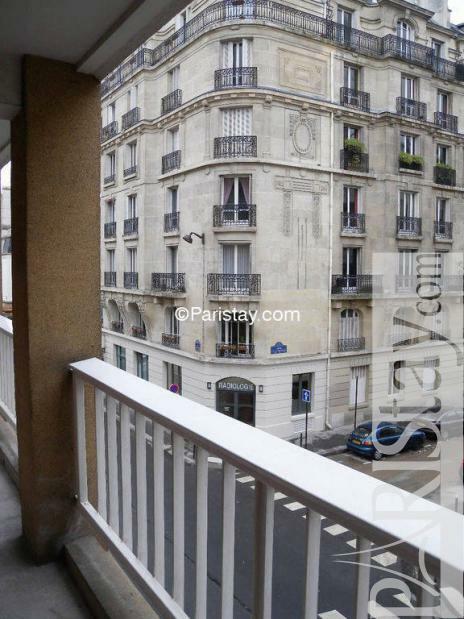 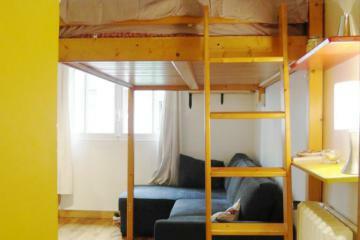 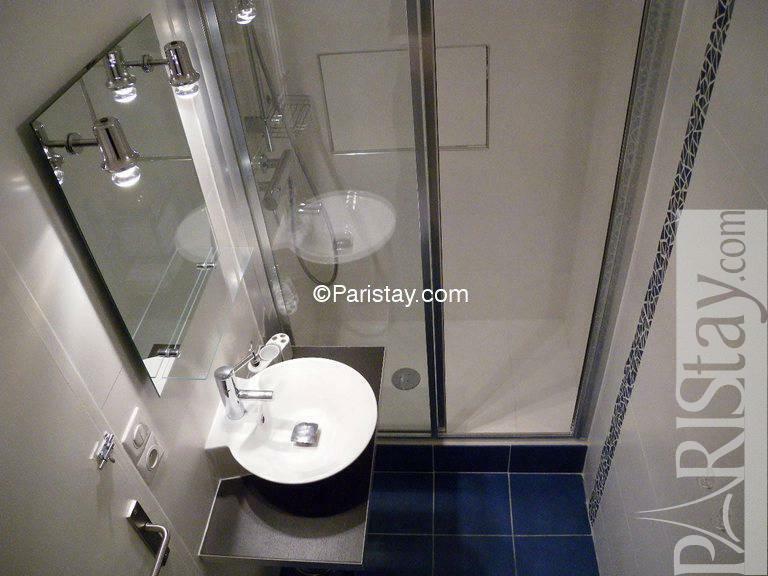 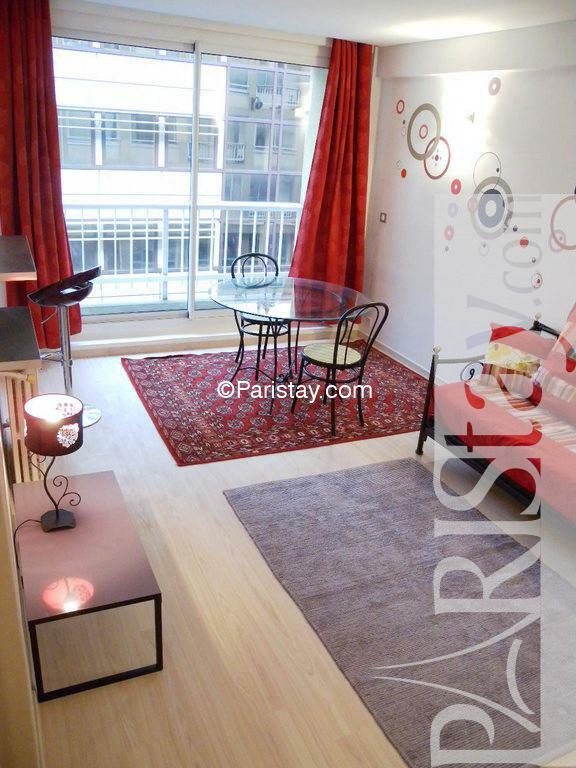 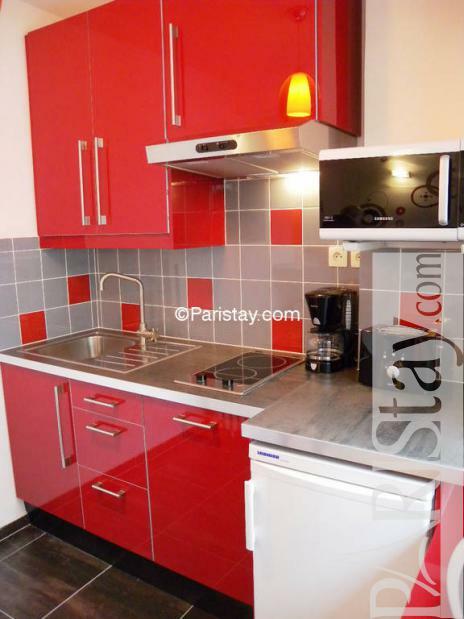 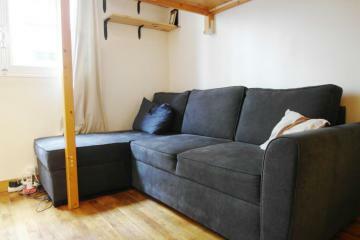 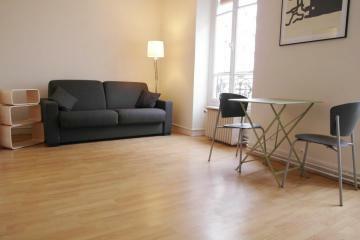 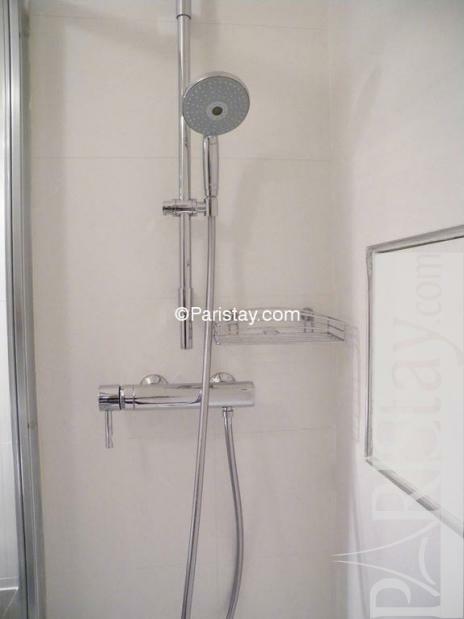 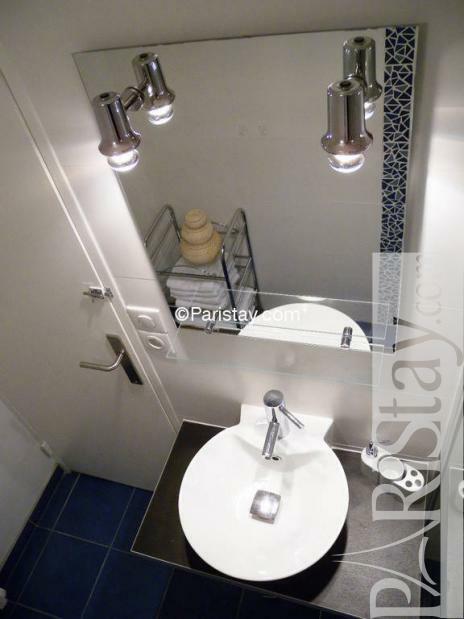 Lovely Paris studio apartment near Eiffel Tower in the 15th arrondissement, on the border of the 7th arrondissment, close to metro stations. 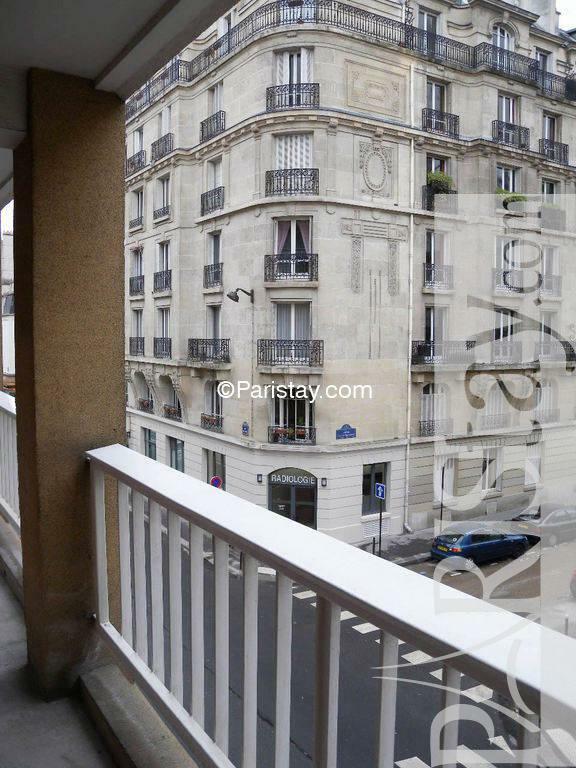 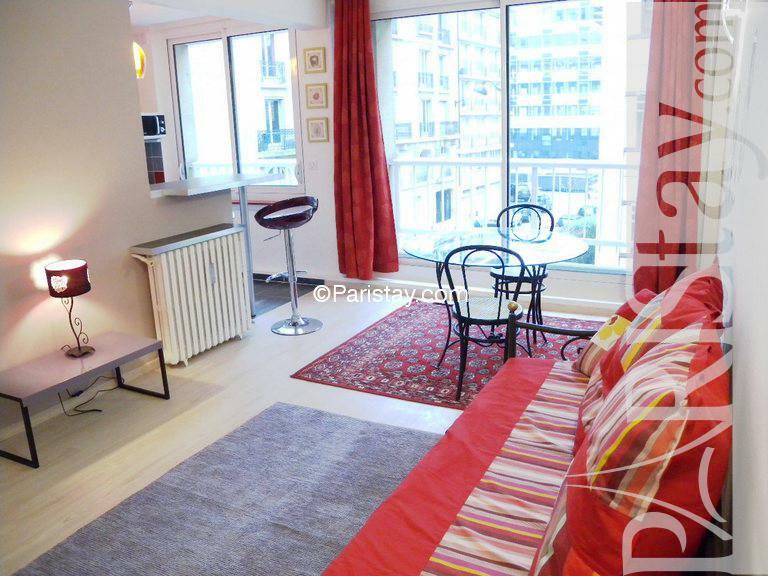 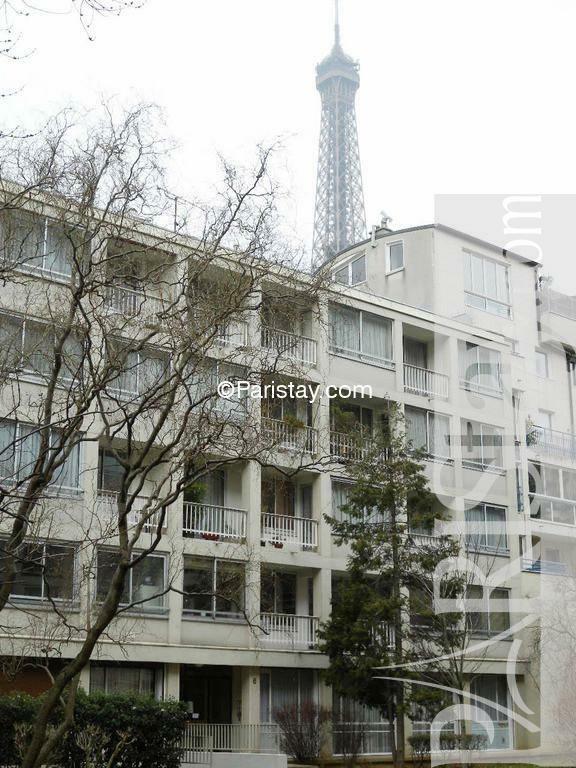 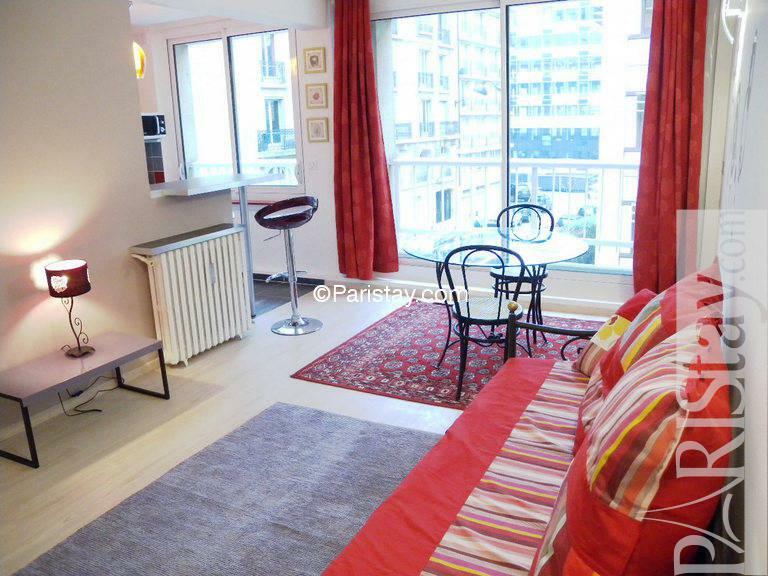 It is walking distance to Museums Quai Branly, Guimet, Tokyo Palace… Second Floor in modern building, it’s an apartment with large windows and balcony where you can see Eiffel tower. 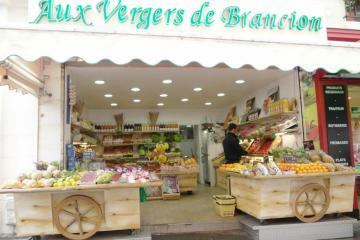 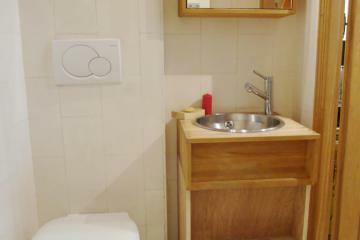 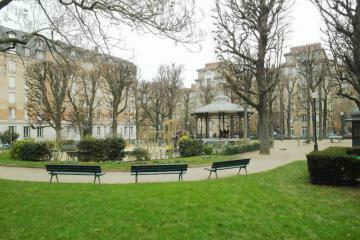 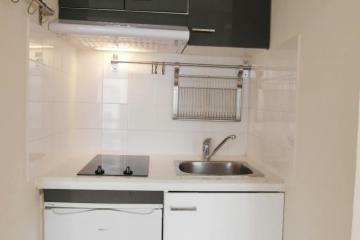 It has been renewed very recently and tastefully decorated. 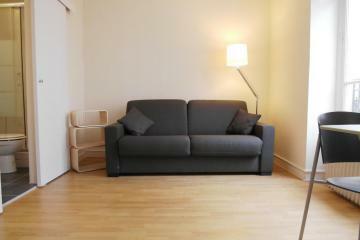 All the furniture are brand new and easy to use.